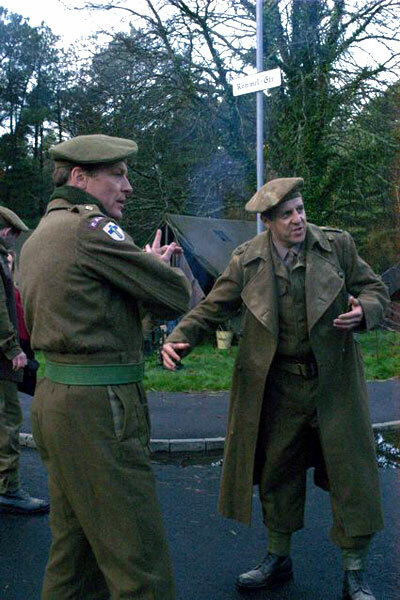 But a British Ambulance unit was diverted from the frontline to handle an unfolding medical crisis. 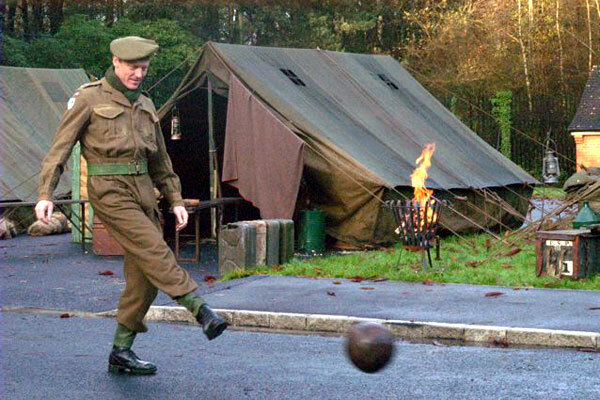 The liberation of Belsen did not bring an end to the death toll. Instead, it was the start of a humanitarian catastrophe. 40,000 prisoners trapped in a man-made camp of indescribable squalor; deprived of food, clothing and basic medical care. In the space of one month an international team of doctors and nurses battled against logistical hurdles and administrative red tape to save thousands of lives and build the largest hospital in Europe. 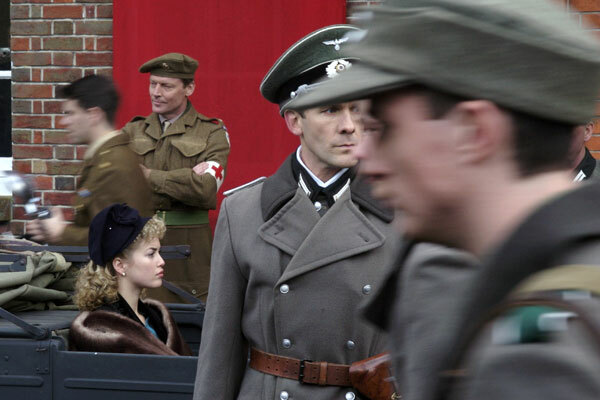 Covering a period of a month after the British liberated Bergen-Belsen, this exemplary captivating drama-doc has a certain epic quality. The film packs a powerful punch and is a reminder that we yearn for happy endings in stories because there aren’t any in life. Utterly gripping and not to be missed. 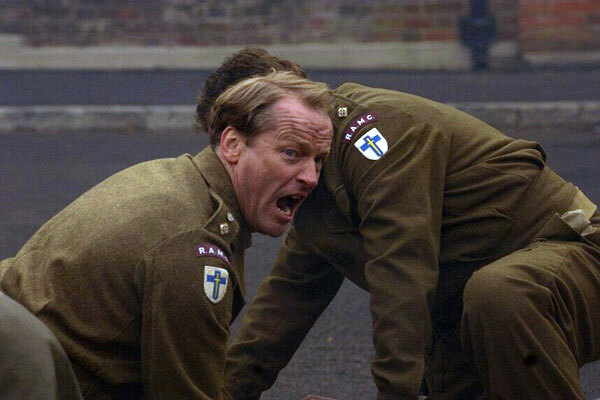 The performance that defines the drama comes from Iain Glen as James Johnston, the army medial officer in charge you can almost see his spirit cracking by the end you’ll be left blinking back the tears. 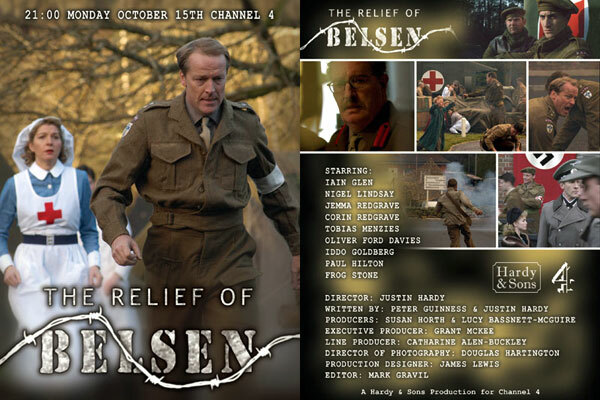 The Relief of Belsen delivered a vivid impression of what the rescue operation must have been like and made you prouder than ever of that generation of British soldiers. 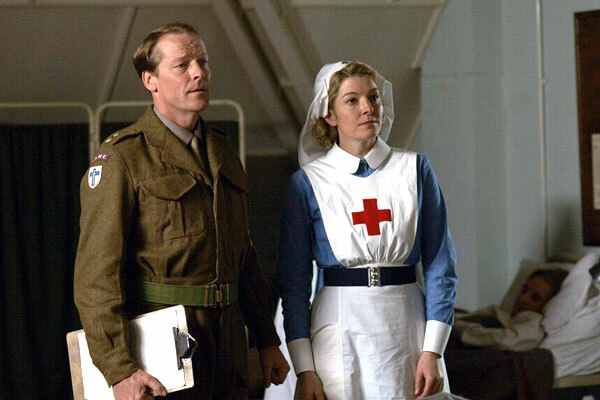 It combines a top-notch cast including Iain Glen and a first rate script artfully told and deeply moving. The acting was as fine as one would expect from a a cast that included Iain Glen and not one but two Redgraves, Corin and Gemma. A worthy project, expertly accomplished. The use of hand-held camera adds vividness and it tells a largely unknown story so that – most unusually in historical faction – there is real dramatic tension. 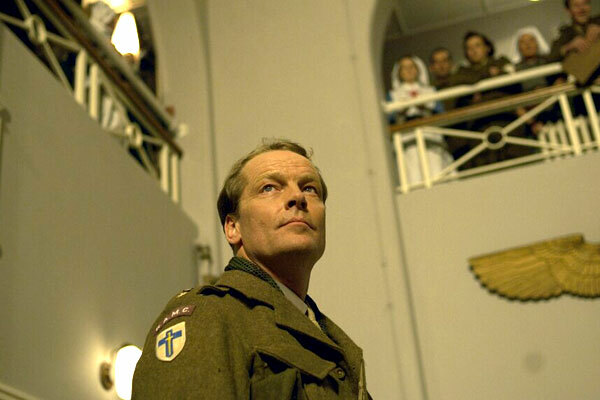 The performance that defines the drama comes from Iain Glen as James Johnston. You can almost see his spirit cracking. By the end you’ll be left blinking back the tears.